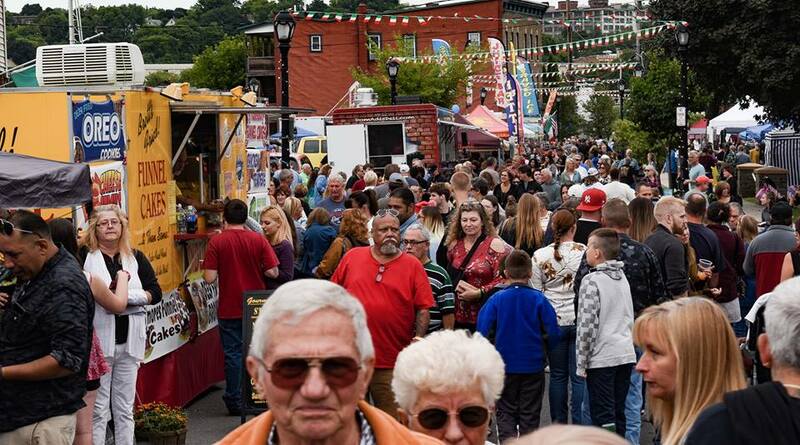 Bridge Street turns into Little Italy! 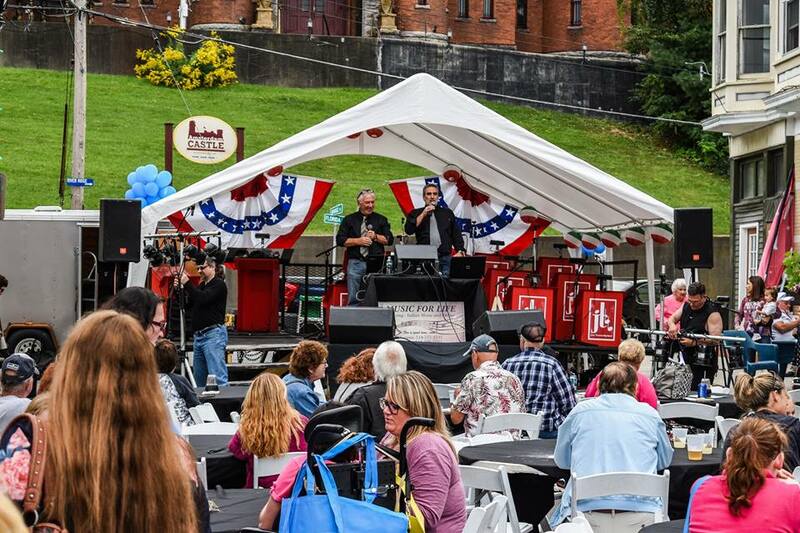 ItaliaFest is a HUGE block party with live music, delicious Italian food, entertainment, family fun, FREE amusement rides, vendors, games, fireworks, and more! You can get up to date information at the Italia Fest website. 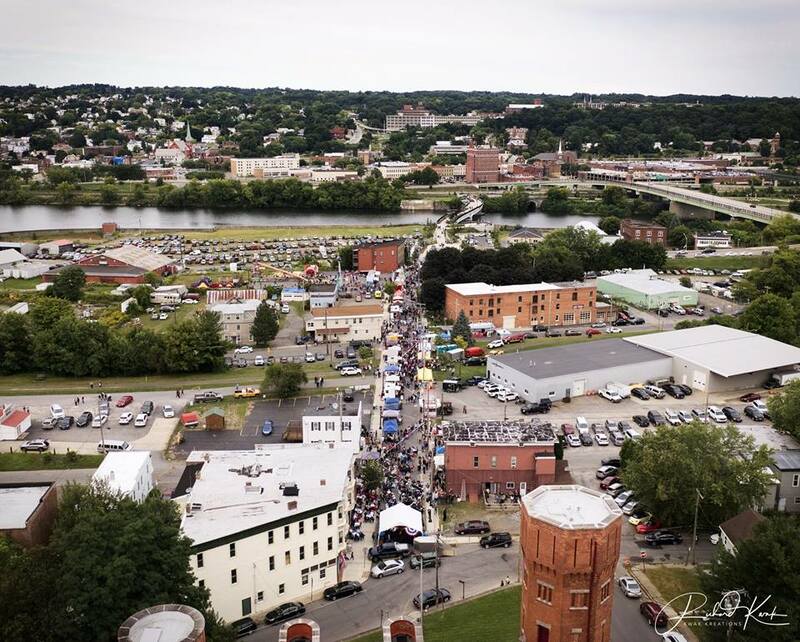 You can also contact the Amsterdam Tourism, Marketing and Recreation Department by calling (518) 841-4307, or by e-mail at mpawlik@amsterdamny.gov.